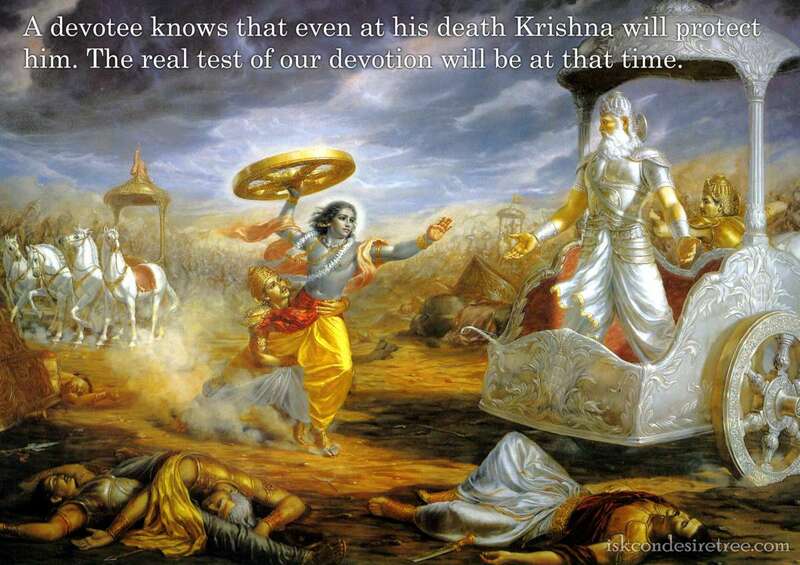 Lord can protect one from the most dangerous type of fear. 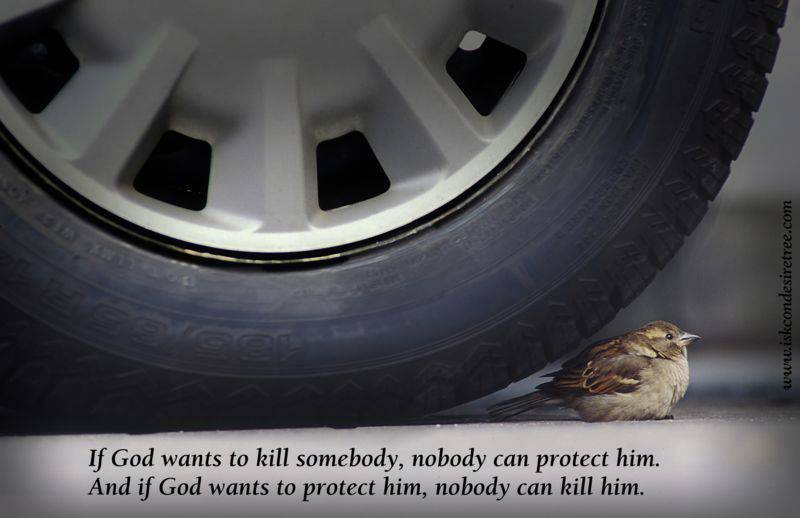 If God wants to kill somebody, nobody can protect him and if God wants to protect him, nobody can kill him. 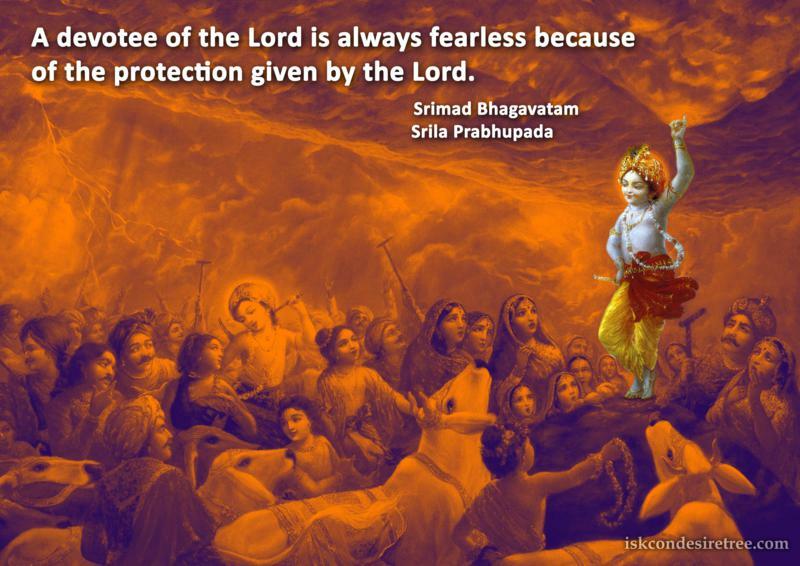 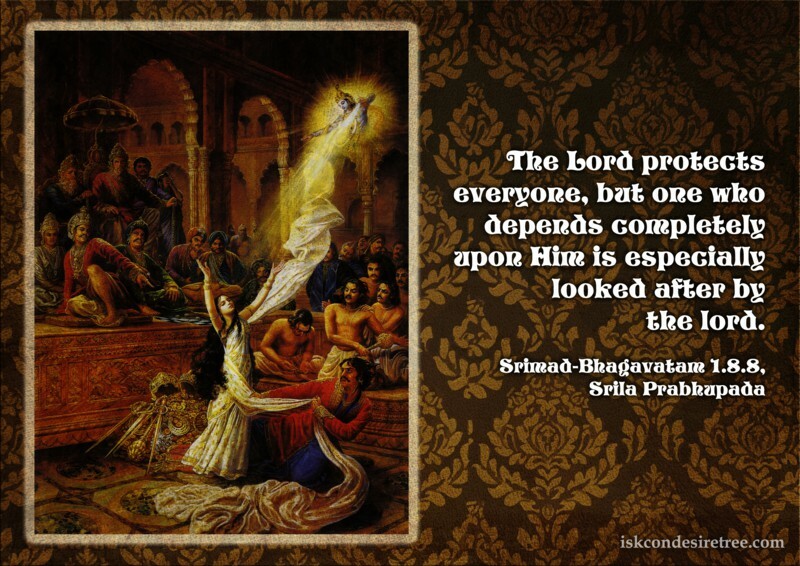 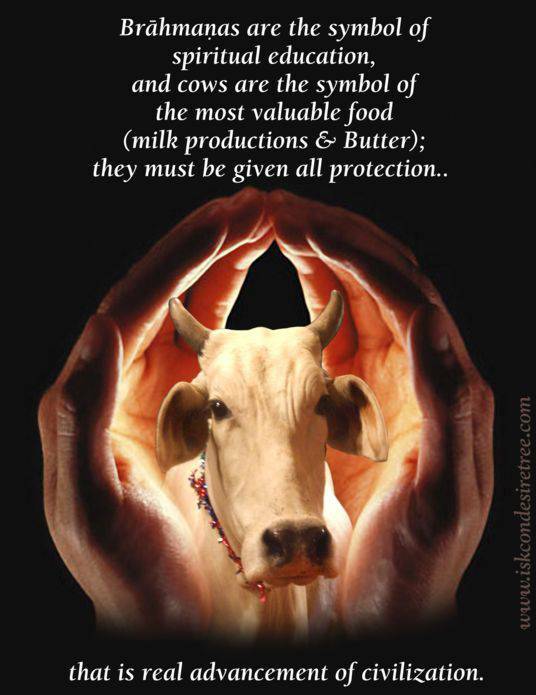 The Lord protects everyone, but one who depends completely upon Him is especially looked after by the Lord.